This is the main saga written in tandem with Ms. Ray’s series “The Earth Keeper.” Read her book “Catharsis” to get a rundown of an amazing preamble to humanity itself! With that said, she is able to craft a wonderful tale that will entertain where other writers would steer their great knowledge into penning a pedantic. I’m so glad she didn’t go that route. The Earth Shifter is a very “aware” novel, but one that fails to preach overtly, thus not suffering the reader with a moral or lesson. These elements are present, yes, but encapsulated in the guise of a thrilling tale. In all seriousness, you can’t take my word for it. Read “The Earth Shifter” and you’ll see a new definition to YA fantasy. I cannot wait to read further into Ms. Ray’s masterful works! 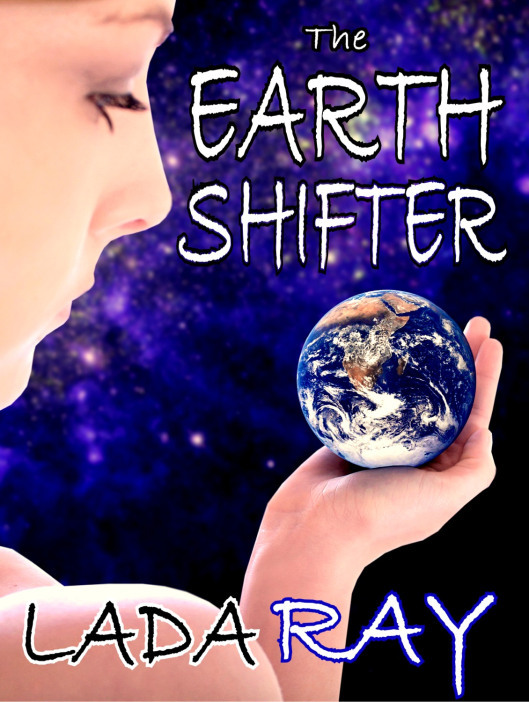 Lada will be doing a virtual world book tour for The Earth Shifter series from April 30th until May 2nd. Look, folks, the reason the YA Revolution had to occur is for authors of the many Young Adult genres to use this opportunity to promote works that carry a positive message to the youth that read them. As stated on the YA Rev HQ, e-publishing can offer writers the ability to publish spiritually-sickening, low-frequency garbage, only to slap on the YA metatag just to drive youth traffic to their products. When I used the word “sickening,” I do mean that in a holistic sense. But, as I’ve reviewed in my post about the dubious nature of The Hunger Games Omnibus, Big Six publishers are also guilty of pumping out negative-frequency tales. Due to the power of words and “spelling,” when a reader engages with a book, that person is experiencing an intimate form of magick. It doesn’t matter what your message or intent, it simply is what it is, and authors need to know this and take responsibility for it. It’s inherent to the craft of writing and there is no getting around that. With that being said, and let me state for the record, that YA Revolution books have all the action and drama that you could hope to enjoy with your purchase, but the violence isn’t glorified. The “bad guys” aren’t your friends, and if they appear so, it’s all a ruse. I vow never to underestimate the intelligence of the youth, but the human brain can continue to grow until the whopping age of twenty-six! The mind is a labyrinth and we at the YA Revolution promise to not pollute it with minotaurs. 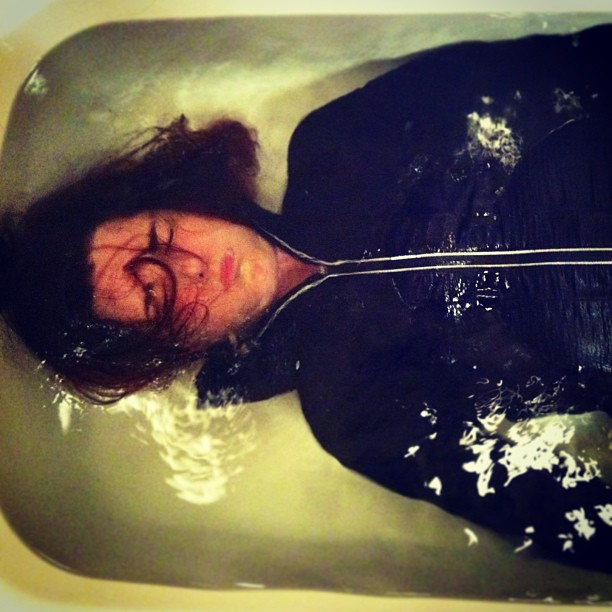 Eh… I meant that figuratively. YAR-writers can have all the minotaurs they want in their books! 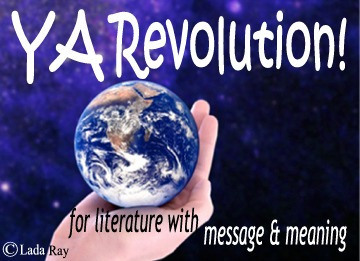 At the time of this transmission, The YA Revolution has new writers joining its ranks every day! 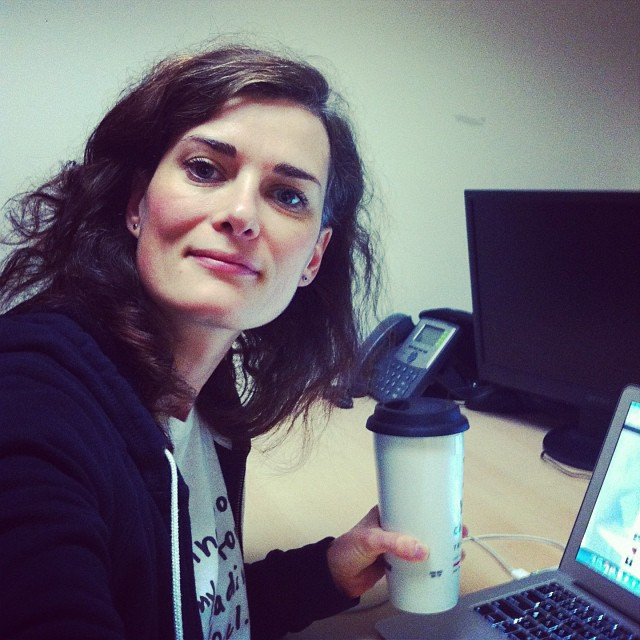 Fantasy authors such as Lada Ray, M.C. O’Neill (that’s me! ), Maria DeVivo, author of The Coal Elf, and Aussie novelist Dionne Lister who pens the Circle of Talia saga have joined or expressed great interest. You said you want a revolution, well, you’ve got it!